Food For Thought: What passions have governed our lives? Can we identify our three top passions? Let’s contemplate these questions in the quiet of our hearts, and then, answer them truthfully to ourselves. 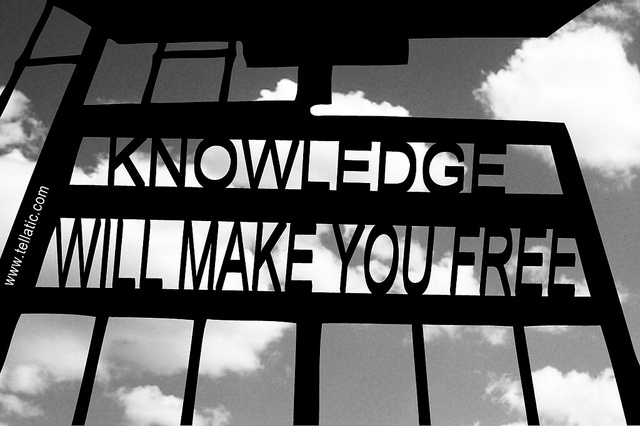 Food For Thought: What knowledge have we learned about ourselves and others? Can we identify three profound insights we have learned in this lifetime? What are your thoughts? More below! Food For Thought: What do we understand about the suffering of our fellow man/woman? How have we suffered? How can we make a difference? 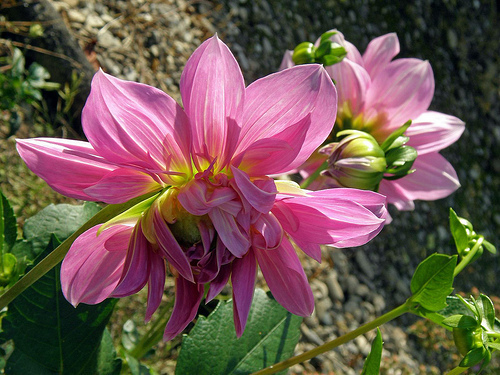 PHOTO CREDITS/ATTRIBUTIONS: All Photos: via Wikipedia, Flora by Luz 2011, Knowledge by Tellatic, Suffering by LaurieKofler, Mankind by KKalyan, via Flickr, or from my personal collection. This post really got to me because I have always felt passionate about the suffering of others and the age-old theological question of why a loving God would allow this. Sorry but do you have any thoughts on this? Your answer is somewhat like mine and I’m glad you responded Marilyn. I believe in a loving compassionate God who still uses the world as a training ground for us. We inflict pain on each other and our lesson is to learn consideration and compassion for each h other… TY! for your feedback. I read your comment and the first thought that came to mind is that bad things do happen to good people, suffering is universal and created by us/our actions towards each other, and that we live in a world that remains a mystery on some levels. On the other hand, there are factors that contribute to human suffering; strife, violence, greed, choices we make, karma, things we can’t explain, and ignorance. I add the last one because there are atrocities that are committed in the name of tradition that stem from ignorance. Many Thanks for the pingback and what a great post. I fear that it’s true, that unless we have suffered ourselves, we can’t understand what someone else is going through. In this hectically busy world of today, most people are just so wrapped up in their own wants, needs and problems, that they have little time to see the needs of those less fortunate around them. There is so much human tragedy, crime and natural disasters reported on our TV every day, that we do tend to become immune after a while. I like your “positive motivation tip” and will try to remember to do just that. Excellent quotes and insight. You’ve given me much to contemplate. Excellent work. Now I have something to think about. an enlightening post , as ever! We always long for love – what we ge never seems to be sufficient, knowledge is essential for personal growth – it’s a continuous journey, and experiencing suffering even to a small extent is important for us to feel empathy towards those who suffer. “If it is one man’s karma to suffer, isn’t it our dharma (duty) to help ease his suffering and pain?” I really love this, Elizabeth. Love is all about compassion and helping others. Thank you. Another penetrating post on what matters most to many of us. Human suffering is such a complex issue but as you point out, the solution begins with somehting simple – help others! I don’t believe in any god and am not overly concerned about the fact of my mortality, but I hate to see people or animals suffer, and feel immensely sad at times for the human race and its struggles. I hear you. Compassion for others is important and you have that. Some use their beliefs to smack others on the head but caring about our planet is a human quality first. Our beliefs are our private matter and that’s fine too. TY for your feedback! I just wish more people will start being more caring and concern for others. We live in a world jaded with false material riches and self indulgence that a lot of eyes are blinded to the truth of human suffering everywhere. I wish to also embrace the passion for love, knowledge and the ability to relate to another person’s suffering. Great post .